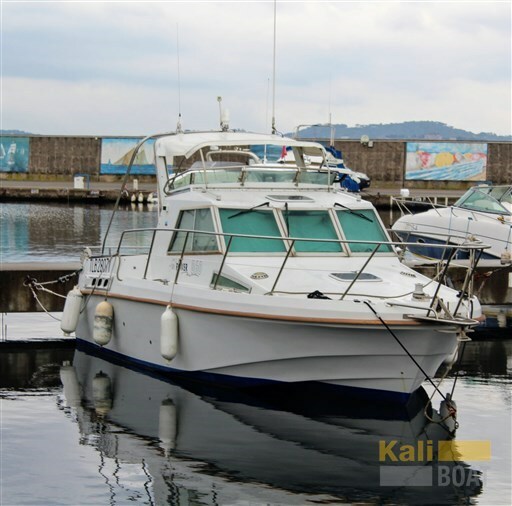 Dear Sirs, I have seen on Kaliboat your offer about Rio Rio 600 Cruiser - 2007 (code: 474597). I am interested in the offer and would like you to contact me. Thank you.